After being closed for most of a decade, Superintendent Dr. Kenneth R. Hamilton and members of the Mount Vernon City School District celebrated the opening of the renovated MVHS swimming pool in December 2017. 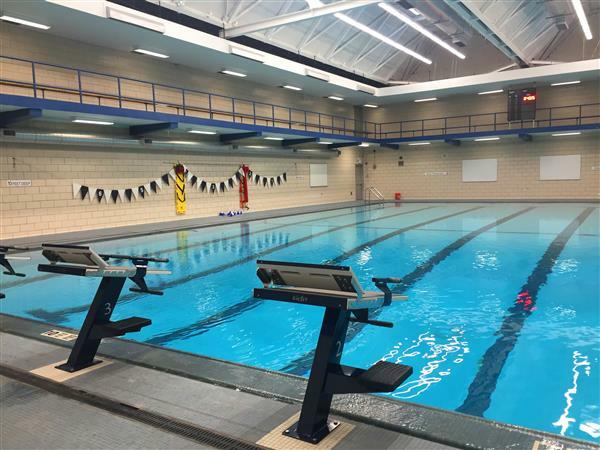 Since its opening, the pool has been used for community swim lessons, and in January 2019, the high school launched an aquatics program as part of its freshman physical education curriculum. 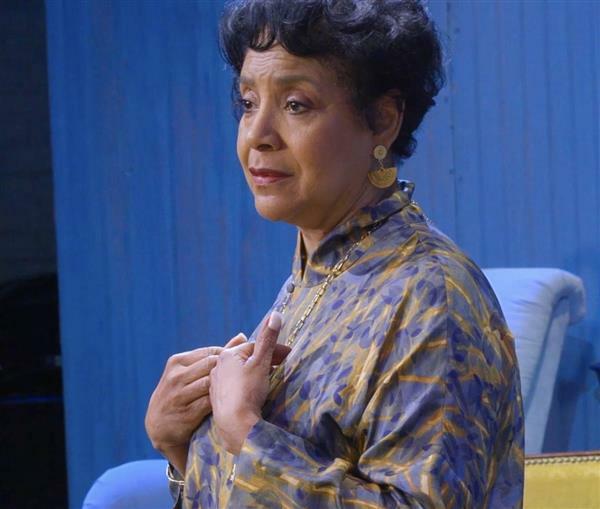 Emmy Award-nominated and Tony Award-winning actress Phylicia Rashad presented a master class for 150 students in grades 9-12 on March 18, 2019. 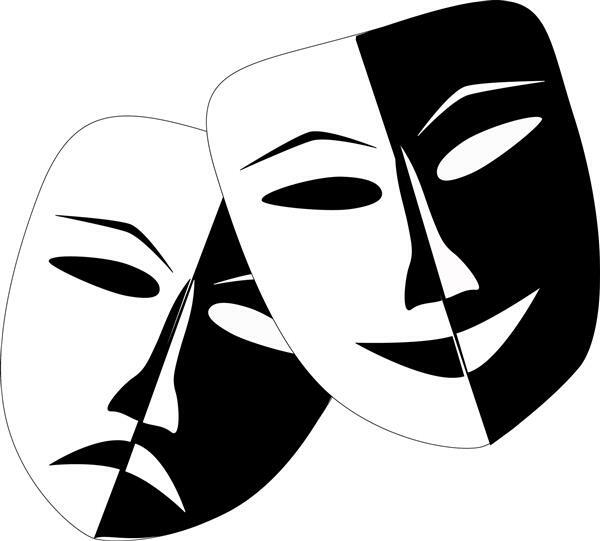 Following the Mount Vernon Performing and Visual Arts Magnet Program’s spring performance of “Ma Rainey’s Black Bottom” earlier in the month, Rashad shared her experience as director of the August Wilson play at the Mark Taper Forum in Los Angeles in 2016. 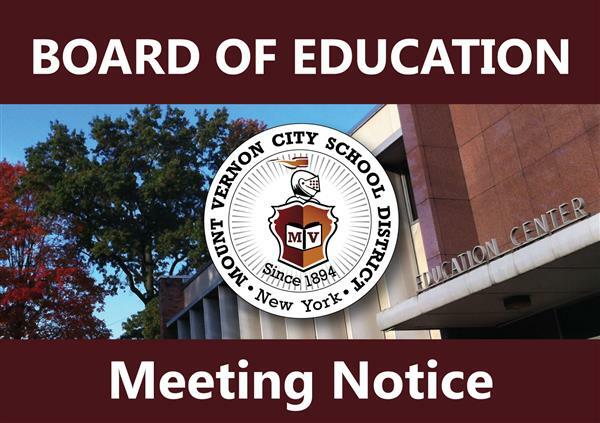 The Mount Vernon City School District Board of Education voted unanimouslyon Tuesday, April 9, 2019, to approve a proposed $256,080,057 million budget for the 2019-2020 school year. For the fourth time in five years, the board and administration are putting forward a budget with a zero percent increase in the tax levy. The Mount Vernon City School District has been notified by the NYS Education Department that the Public School Choice requirement under the old federal No Child Left Behind (NCLB) legislation will not be required for identified schools in accountability for the 2018-19 and 2019-2020 school year. The public school choice is an option for those districts that choose to continue offering it in 2018-19. El Departamento de Educación de la Ciudad de Mount Vernon ha notificado al Distrito Escolar de la Ciudad de Mount Vernon que el requisito de Opción de Escuela Pública bajo la vieja legislación federal Que Ningún Niño Se Quede Atrás (NCLB) no será requerido para las escuelas identificadas en rendición de cuentas para el 2018-19 y 2019-2020 año escolar. La opción de escuela pública es una opción para aquellos distritos que decidan continuar ofreciéndola en 2018-19. El Distrito Escolar de la Ciudad de Mount Vernon no ofrecerá la opción de elección de escuela pública en 2018-19. Los estudiantes que hayan sido transferidos previamente bajo la opción de escuela pública podrán permanecer en la escuela a la que transfirieron hasta el grado más alto en esa escuela. La elección de escuela pública se requerirá en el año escolar 2020-2021 bajo ciertas condiciones. A medida que nos acercamos a ese año, el distrito les proporcionará a los padres las escuelas responsables que deberán ofrecer la opción de elección de escuela pública y los procedimientos a seguir para acceder a la opción. It is the goal of the Mount Vernon City School District that the information on our website be accessible to individuals with visual, hearing or cognitive disabilities. Please note that some pages on the Mount Vernon City School District Website contain links to third party sites, which are not within our control and may not comply with accessibility standards. The district is not responsible for the content or accessibility of third party sites.